In a way, the paintings executed in Arles reflect a synthesis of the two previous artistic periods of Van Gogh's development. 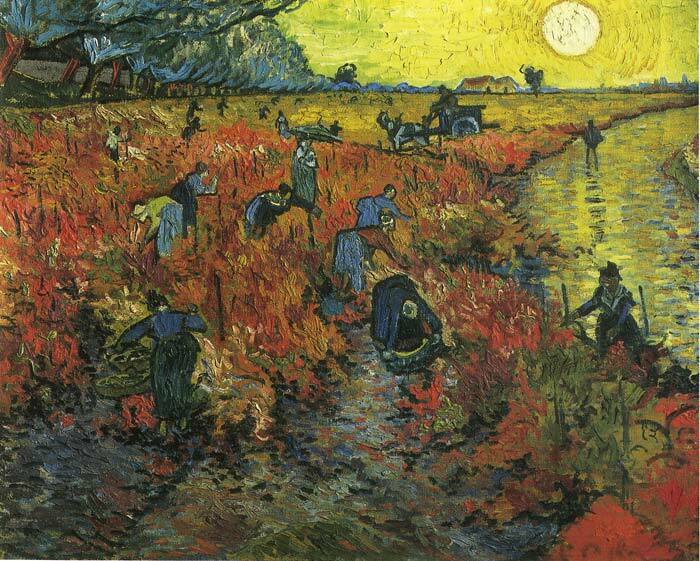 In Nuenen, Van Gogh would emerge as a skilled painter with a passion for painting outdoors. In Paris, Van Gogh would refine his evolving talents to incorporate a new world of colour and style introduced by the Impressionists. In Arles, these two would merge and some of Van Gogh's best-loved paintings (Still Life: Vase with Fifteen Sunflowers, Harvest at La Crau or Scene in Arles for example) would result. SPECIAL NOTE : The painter will make the reproduction as close to the original oil painting as possible. If you want your painting to alter from this likeness, please email us and " Scene in Arles, 1888 " will be reproduced according to your special requirements.